The Regan is an open toe sandal. 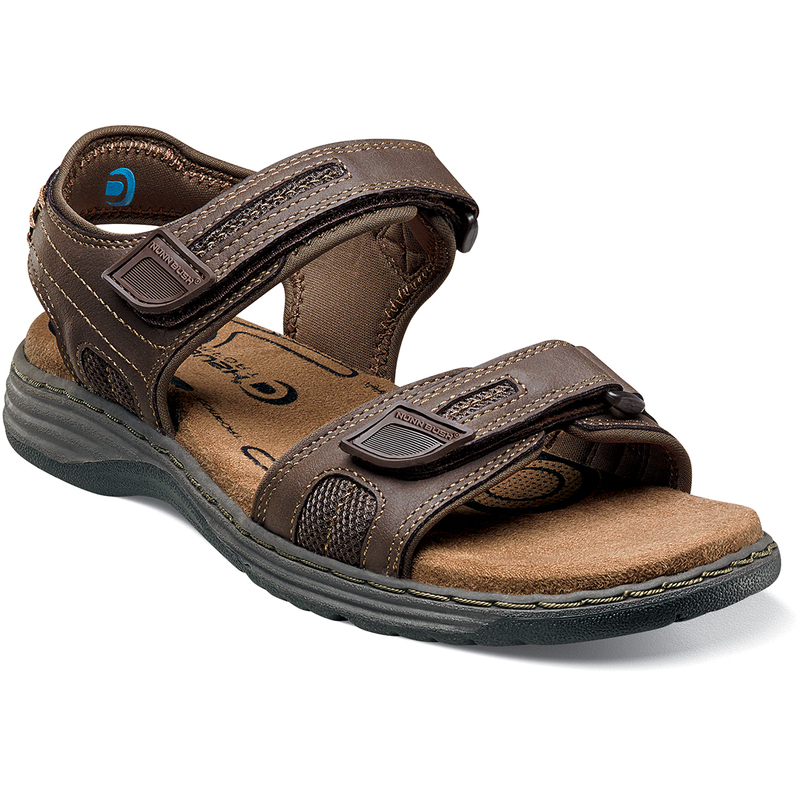 The Regan features a hook-and-loop closure for a comfortable fit. The upper is tumbled leather with canvas or Crazy Horse with mesh. The outsole if flexible rubber.